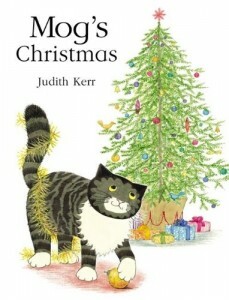 The Story: This is Christmas as experienced by Judith Kerr’s wonderful Mog the Cat. Mog doesn’t understand the strange goings on in the run-up to Christmas: visitors arriving, decorations, Christmas trees. She runs away from it all, only to reappear unexpectedly on Christmas Day. My Grandma first read me this story at about 6am one Christmas morning when I was four or five. Over three decades later I am still enjoying it with my own children. 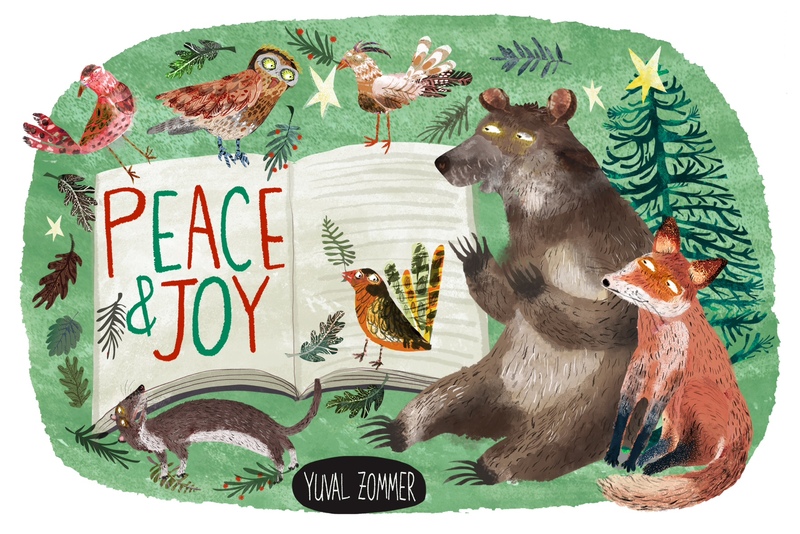 It contains all the ingredients that make up a classic Christmas story: tradition, warmth and fun. My favourite quote is from the part of the story when Mr Thomas brings home the Christmas tree: Mog thought, “Trees don’t walk. Trees should stay in one place. Once trees start walking about anything might happen.” This makes my children laugh every time. It is so perfectly in Mog’s voice and is one of those places where the child reader knows more than the main character. 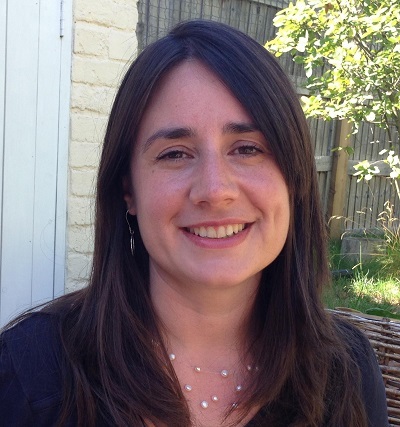 Alice has written over thirty books for children including picture books, chapter books and reading scheme texts. Her latest chapter book, ‘Arlo, Mrs Ogg and the Dinosaur Zoo’ will be published by Maverick in April 2018. Alice’s latest early reader with Maverick, ‘Sheep on the Run!’ (illustrated by David Creighton-Pester) was published earlier this year. I am looking forward to reading Matt Haig’s latest Christmas book, Father Christmas and Me.